Hey everyone, let me just update you real quick on my music posts. I will be posting a playlist of sorts once a week. Through the week I will be sharing some of my favorite lyrics from the playlist on my Instagram, similar to what I have been doing. Also, I did away with the Hashtags, well all except for one. 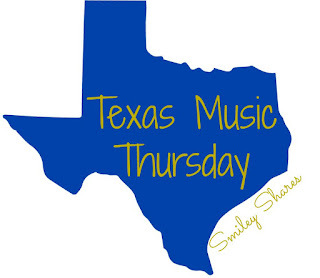 #TexasMusicThursday: Is here to stay. To me there is something different and authentic about Texas Country Music that I just couldn't ignore and needed to share. Although I like other genres/styles of music,I just have a whole lot of love for Texas Country.Unfortunately when I was in Houston most of our local radio stations would play very little of it. My goal is to be able to share this music with my friends, which includes YOU. For this Thursday, I would like to share a little bit about a band I just began to listen to. You know how sometimes you find a band or singer and you just want to share their music with everyone? 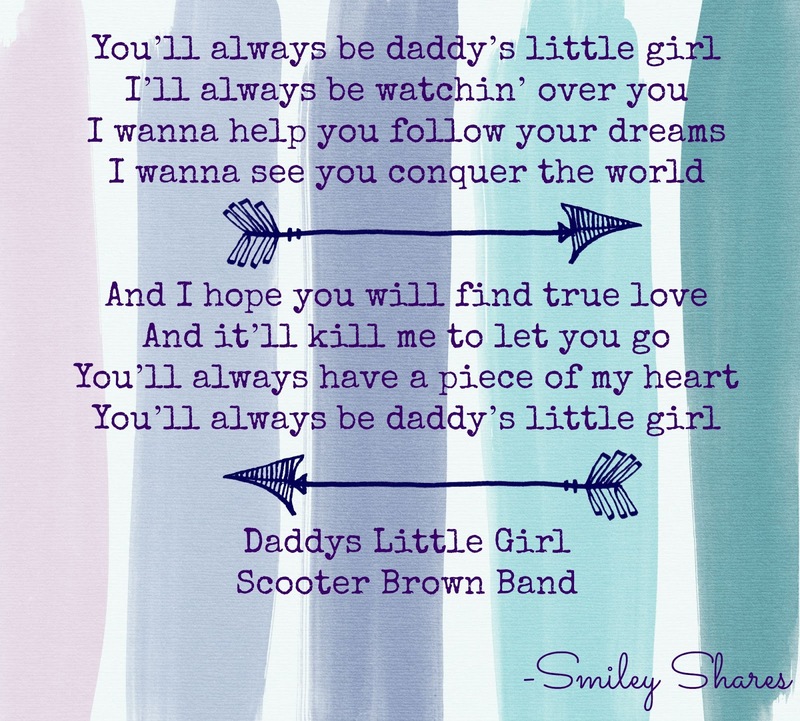 Well that is what is going on right now with Scooter Brown Band. I loooove their stuff. Since I did not know much about the band, I did a bit of research. Besides it is always good to learn something new each day,right? 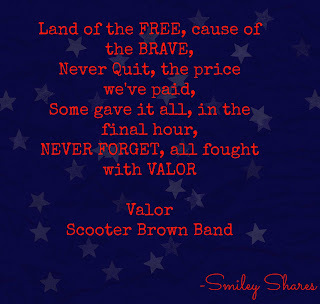 Well, I found out that Scooter Brown Band is made up of 4 members,3 of who have served in the military. This is probably one of the many reasons they are motivated to support different organizations that focus on Veterans. 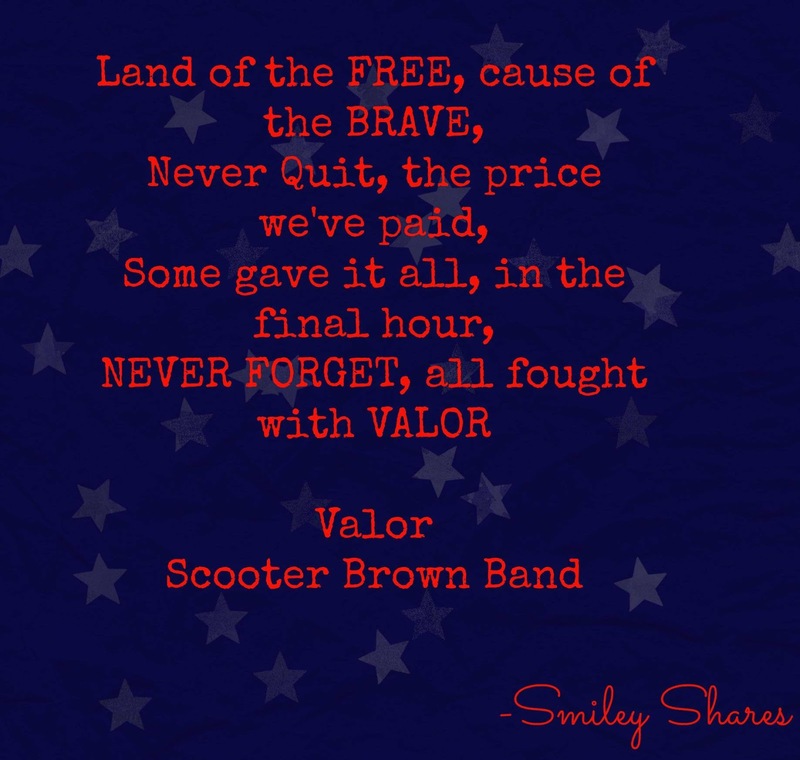 Which includes the Chris Kyle Memorial Benefit, where Scott Brown was a founding member. As someone who has friends in the military, and wants to work with military families, find this out just made me admire them even more. Although they have been making music for 10 years now, it wasn't until a couple of years that people began to take notice of them. Their music is different. Part of it is because the members each bring something different to the table. They are able to combine the best of the four to have this very unique mix between rock and Texas Country sound to them. Which, apparently you haven't experienced it fully until you see them in concert. Also,y'all know I am sucker for good lyrics and songs that tell stories, well theirs are just that stories of the good and bad.Personally I have gotten goosebumps while I listening to them. 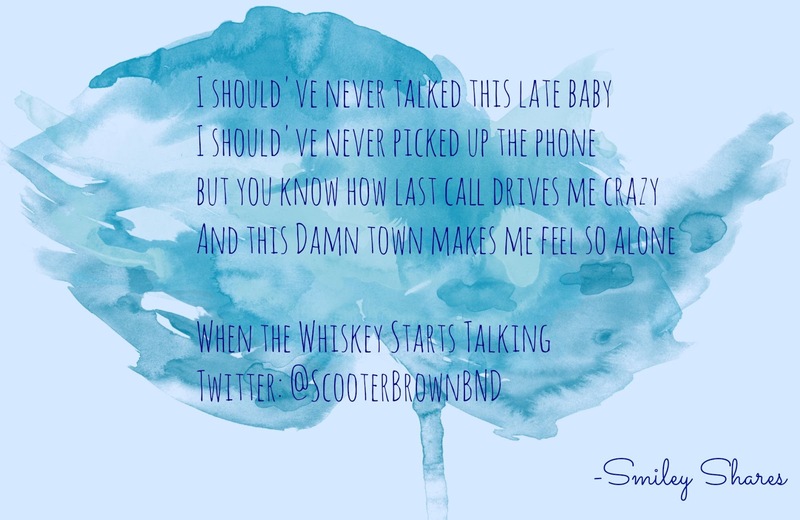 By the way, Scott Brown helped write one of my favorite Cody Johnson's song- Texas Kind of Way. They have played several shows in Houston (they have actually traveled around the states and internationally) and I have yet to see them in concert. Not Cool. I have my fingers crossed that it will change soon. Besides they will be having shows to celebrate their new album! One which will be in Houston this Friday at Masones Saloon, while I will be there as well *gasp*! Hopefully, the stars align and all that stuff and I will be able to experience their show live. Meanwhile I will be listening to their music, and enjoying every second of it....I will leave you with a short playlist of some of my favorite songs by them. Remember their new CD will be out on Sept 18, 2015. So if you like what you hear, make sure you Pre-order. Here. 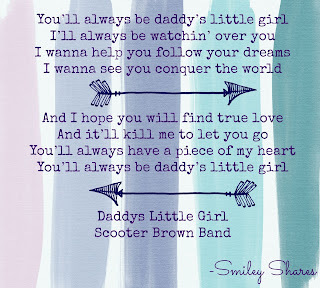 You can also check out their website,http://scooterbrownband.com/ to see their where they will be at next. Hopefully you are able to catch a show before they go back to Dublin! It's such a joy to find local bands like this that are so talented and right in our own backyards. I'll definitely give them a listen. Yes! I am all about supporting local bands and Live music. Although I wasn't able to make it to their show last week. Still keeping my fingers crossed. Thanks for reading Traci, and let me know what you think of them.